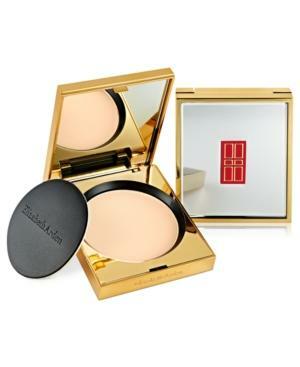 Elizabeth ArdenElizabeth Arden Flawless Finish Ultra Smooth Pressed Powder, 0.30 Oz. Elizabeth Arden Flawless Finish Everyday Perfection Bouncy Makeup, 0.38-oz. Elizabeth Arden Flawless Finish Mousse Makeup, 1.4 Oz. Elizabeth Arden Flawless Finish Sponge-on Cream Makeup, 0.8 Oz.